The carrier’s current schedule to the islands will end as planned on March 31. 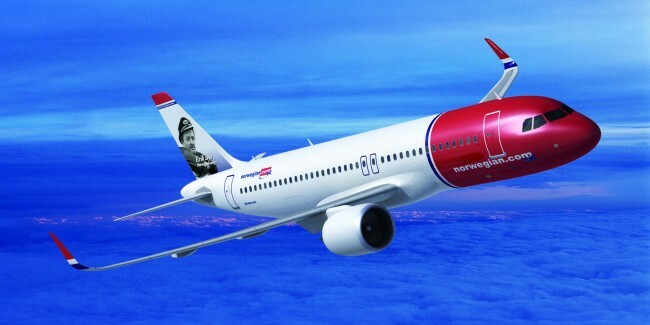 European low-cost giant Norwegian Air will not return to the Caribbean once its current seasonal service comes to an end this spring. While Norwegian is perhaps best known to Americans for offering dozens of trans-Atlantic routes to Europe, the carrier also flies several routes from the USA and Canada to the French Caribbean islands of Martinique and Guadeloupe. That service operates during Norwegian’s winter schedule, but the carrier said they’re being discontinued as part of cost-cutting effort. The airline has moved to trim expenses and slow expanses after hitting a financial rough patch. “We are sad to see the end of our French Caribbean operations, which we launched back in 2015,” Norwegian spokesman Anders Lindström said in a statement to USA TODAY’s Today in the Sky blog. Norwegian currently flies to both Martinique and Guadeloupe from two U.S. cities (New York JFK and Fort Lauderdale, Florida) and from one in Canada (Montreal). Additionally, Norwegian also offers nonstop routes from the two French Caribbean islands to Cayenne in the South American territory of French Guiana. Norwegian’s service to that territory also will end. Follow responses to this article through the RSS 2.0 feed. Copyright © 2009-2015 CaribPress. All Rights Reserved. Hand-drawn social media icons by "~TheG-Force"